If you’re a small to mid-sized law firm or other professional services firm, your business generates some fairly complex payrolls that probably include expense tracking, PTO accruals, or bonus and commission calculations. You likely don’t have the time or the accounting manpower to stay on top of ever-changing tax regulations that impact those complex payrolls. Abacus Payroll, Inc. specializes in payroll for law firms. We can help small to mid-sized professional services firms with their complex payrolls. When you partner with Abacus Payroll, Inc., you will be assigned a personal payroll specialist with specific knowledge and experience in law and professional services payroll. With the backing of Alloy Silverstein, an accounting firm whose core business started with servicing real estate developers, medical practices, and law firms over 55 years ago, we’ll take the burden of payroll off your shoulders and place it on ours. 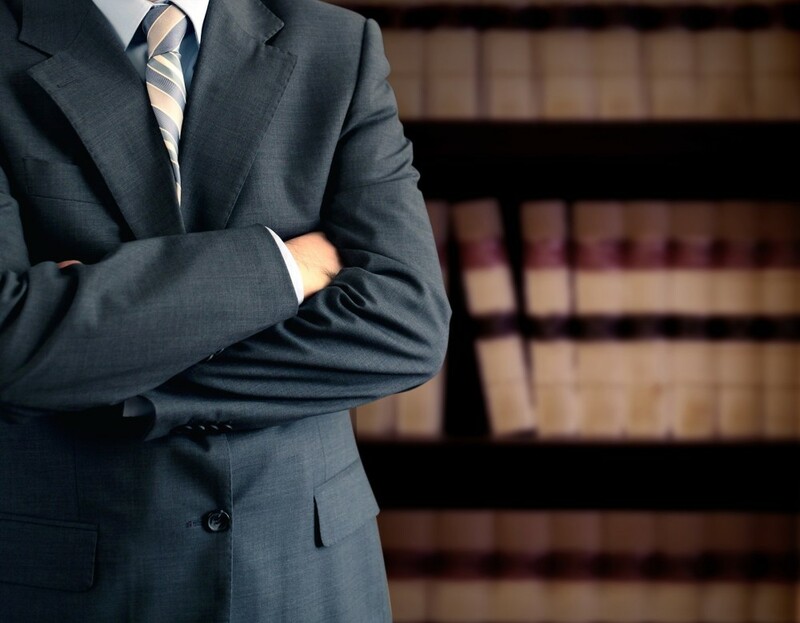 Read how we’ve helped Mintzer, Sarowitz, Zeris, Ledva & Meyers LLP.